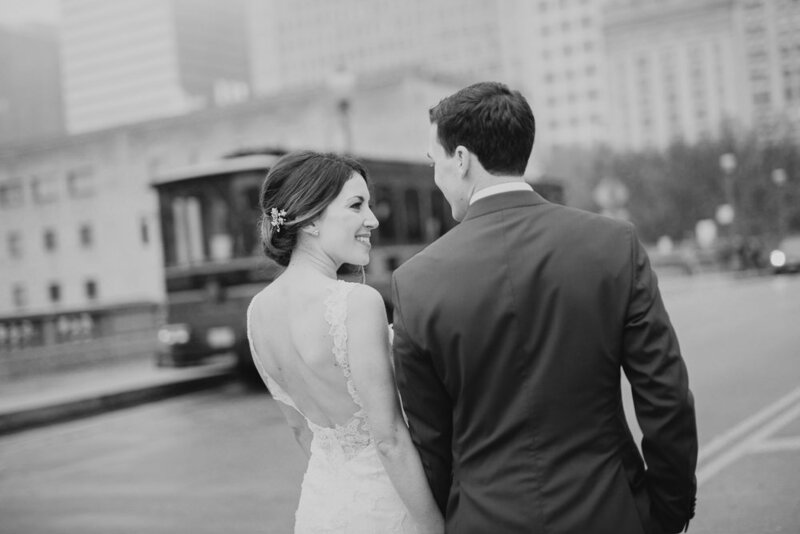 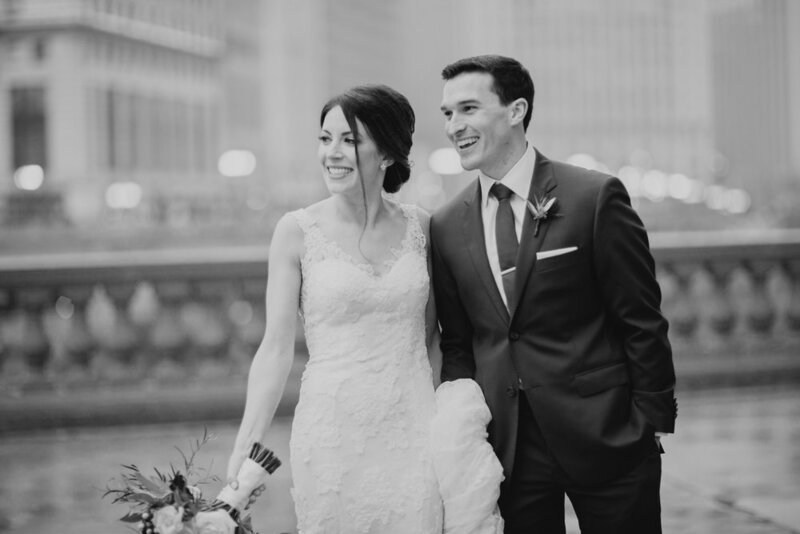 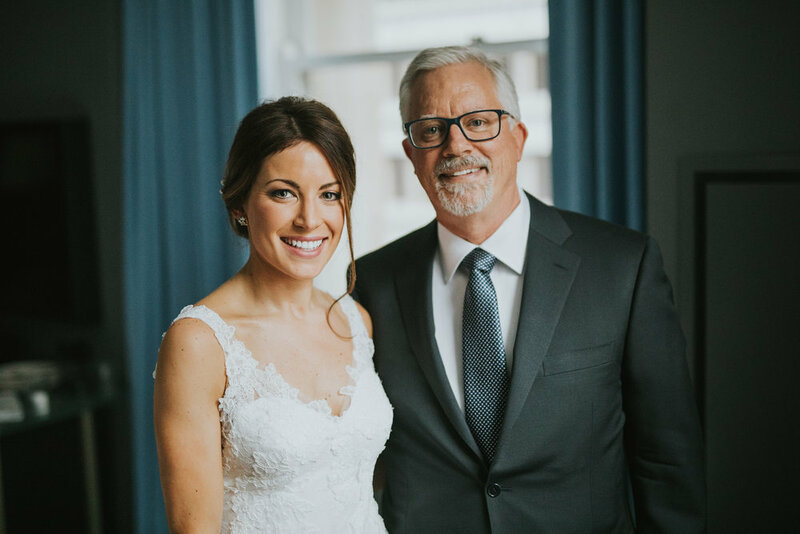 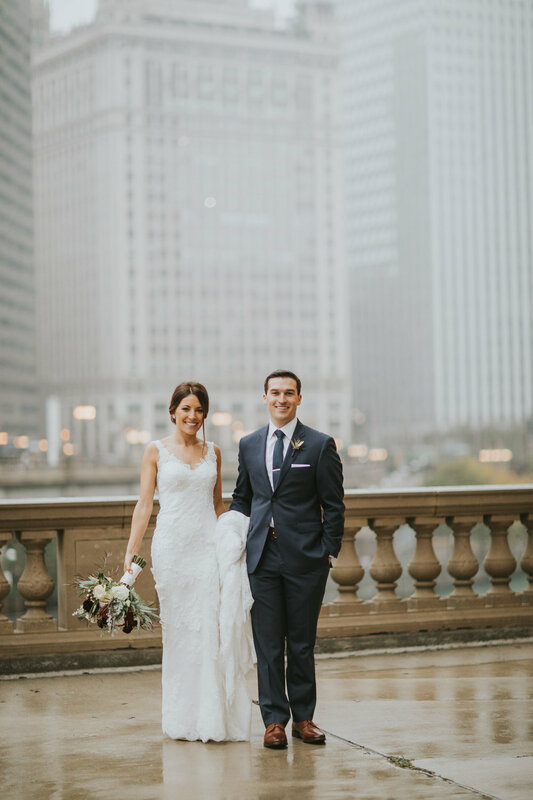 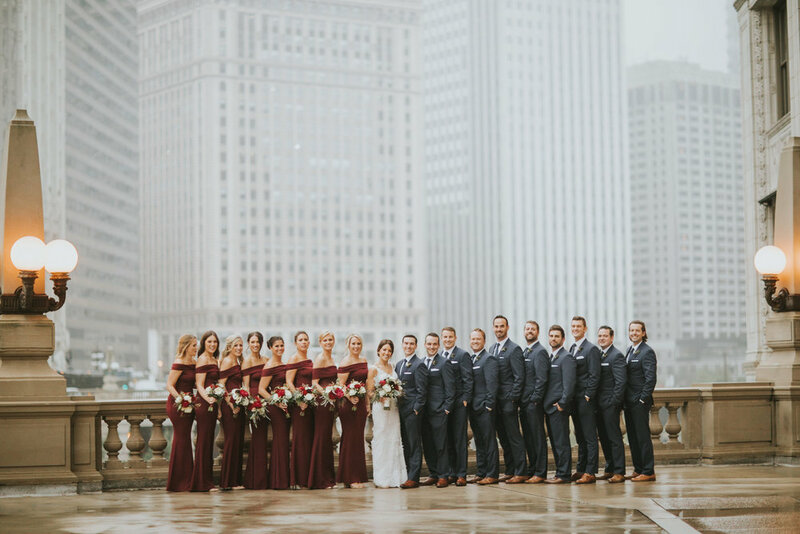 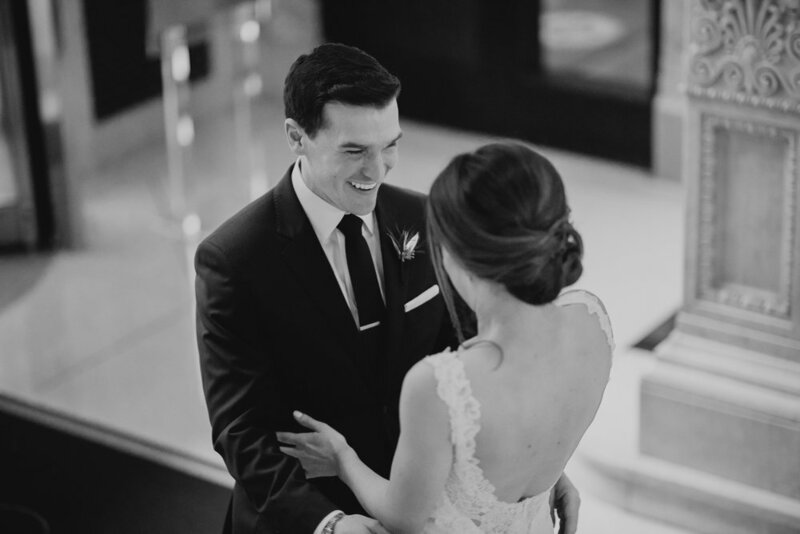 Sarah and Dan’s wedding at the Harold Washington Library was straight out of a fall fairytale. 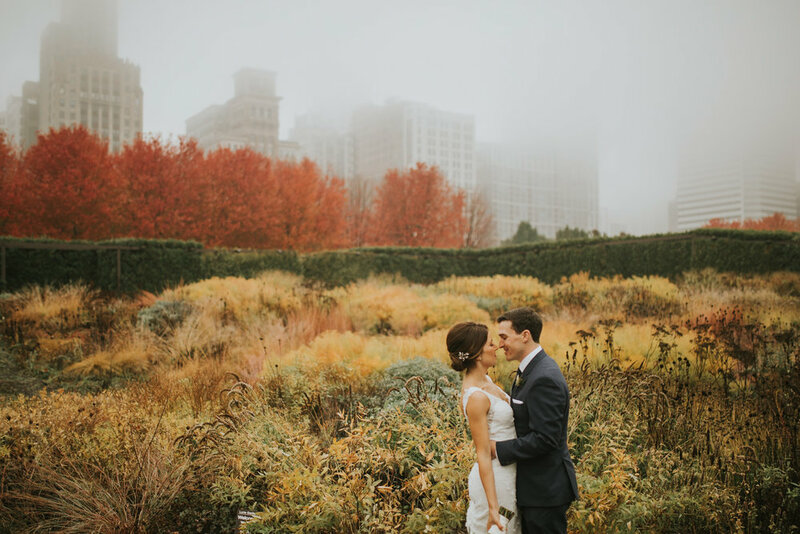 We were so nervous of rain all week and ended up having such a stunning backdrop to a perfect fall day. 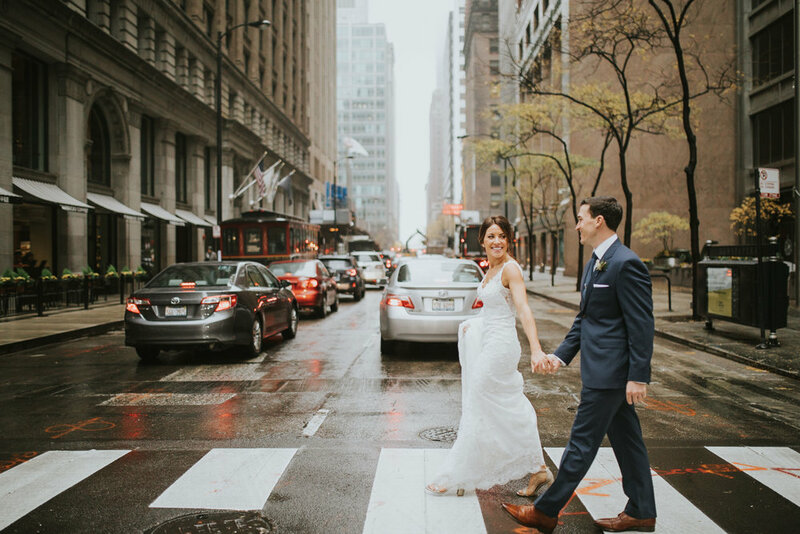 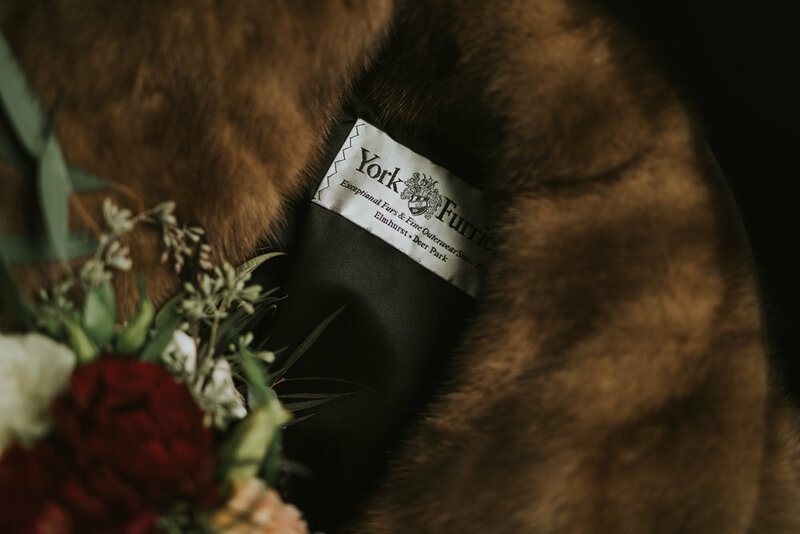 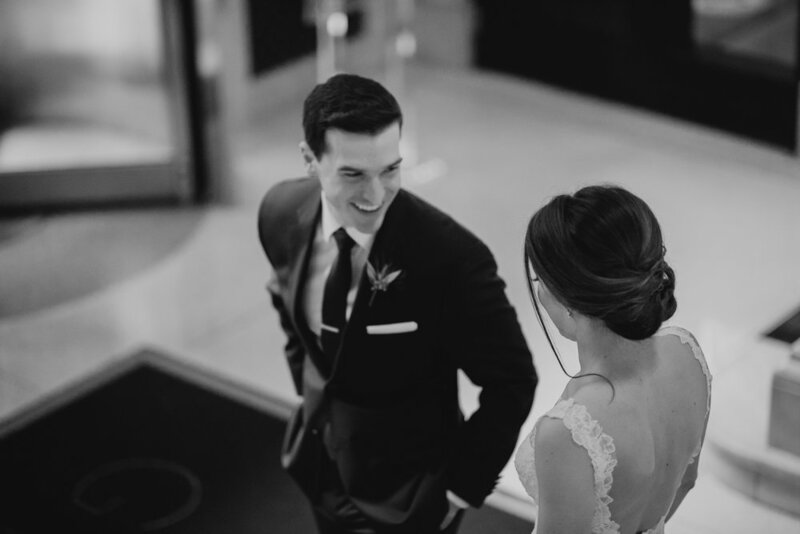 We started the wedding at the Kimpton Grey Hotel right in the heart of the city. 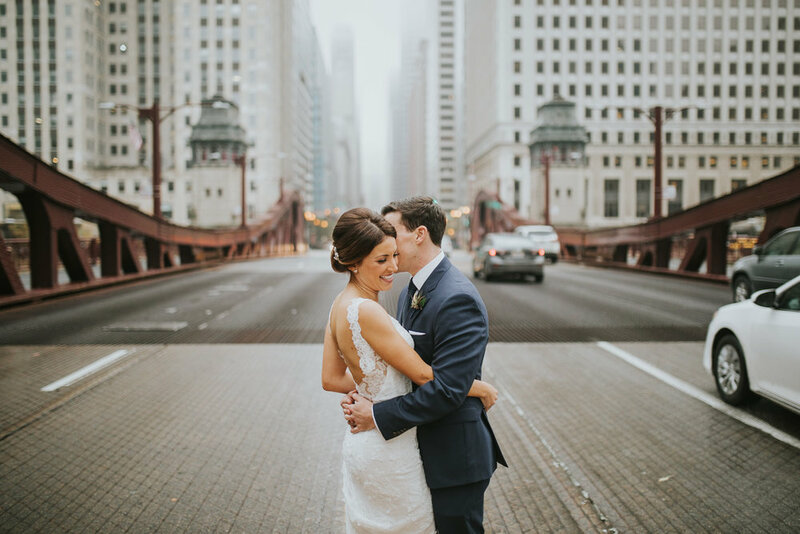 We then explored the misty city landscape stopping at the on the classic LaSalle Street Bridge, Wrigley Building and ending with an explosion of fall colors at Lourie Gardens. 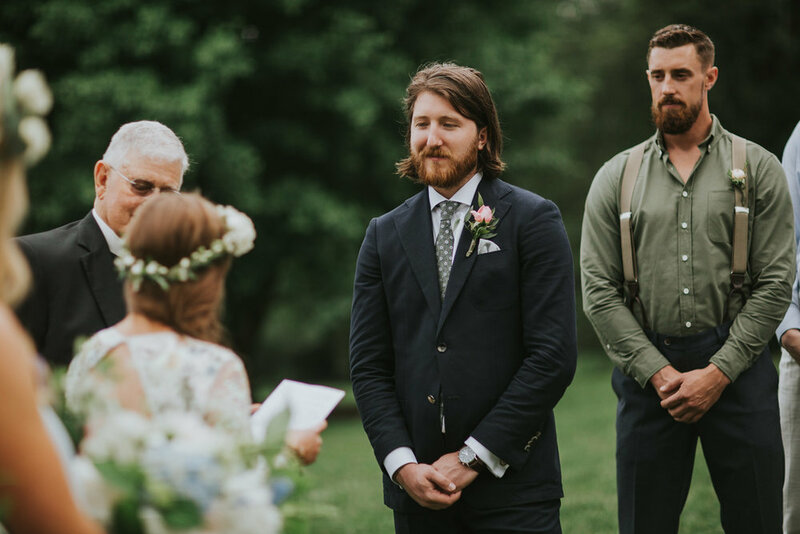 Their ceremony was filled with love, laughter and tears. 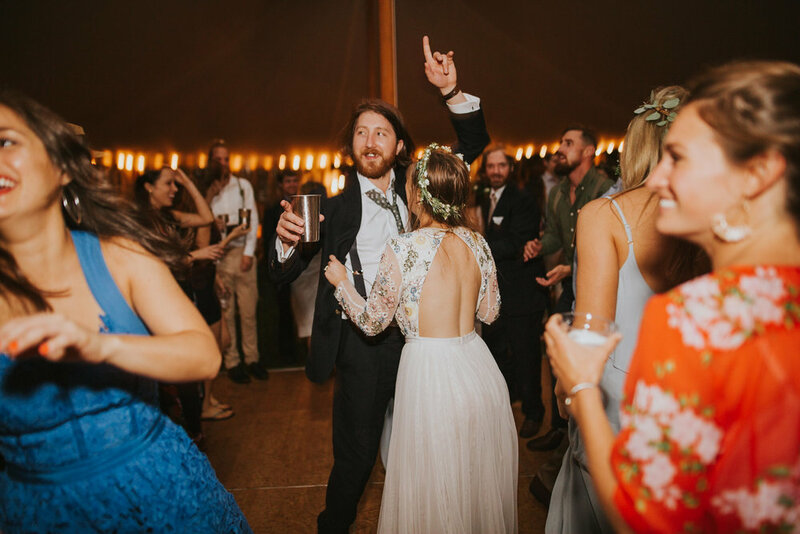 The night ended with a live band and full dance floor. 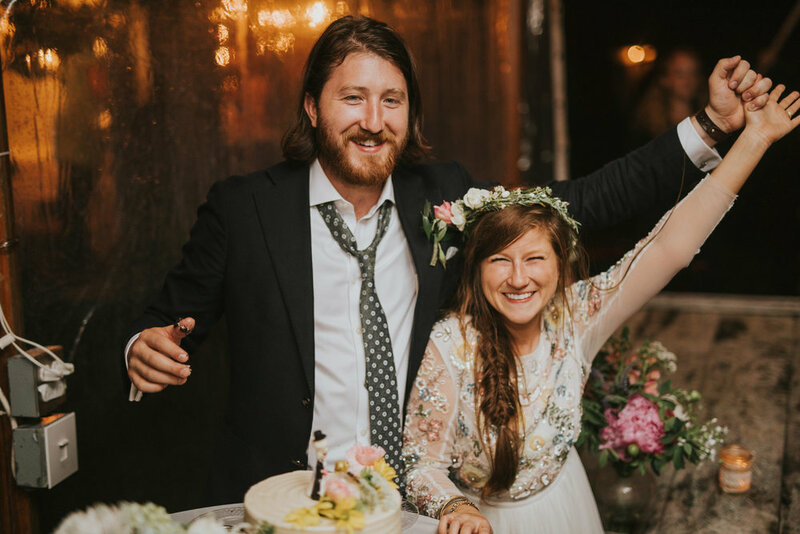 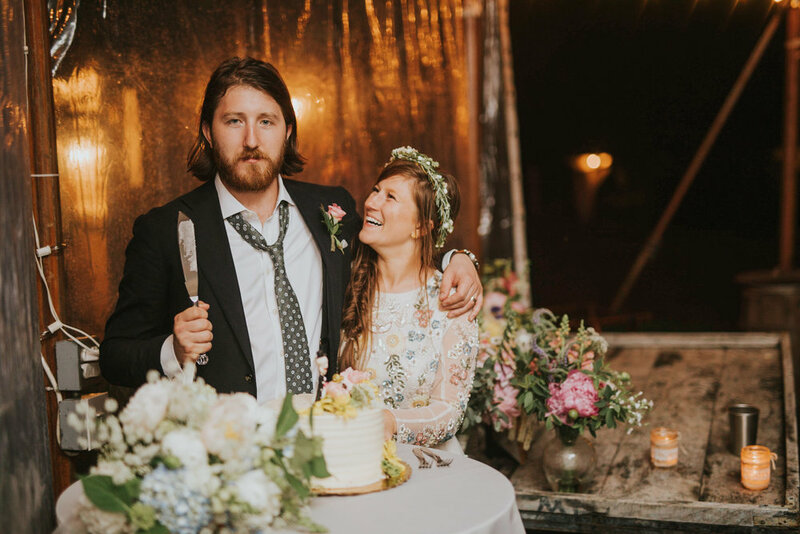 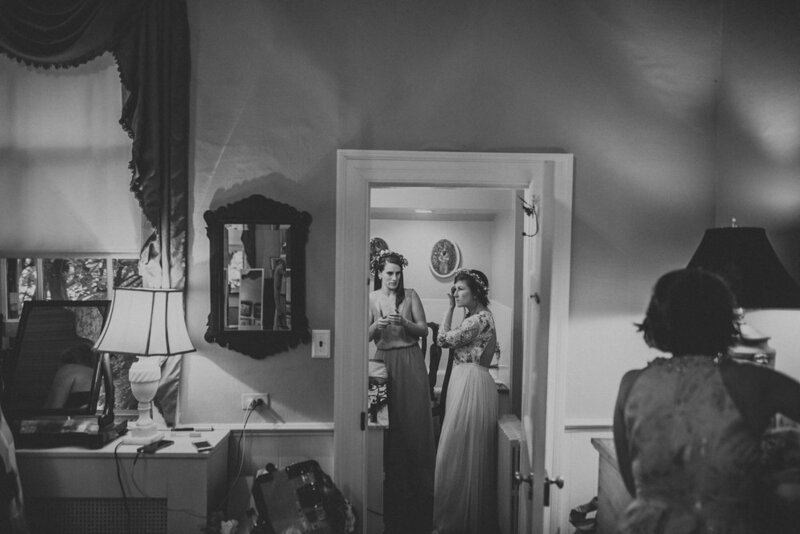 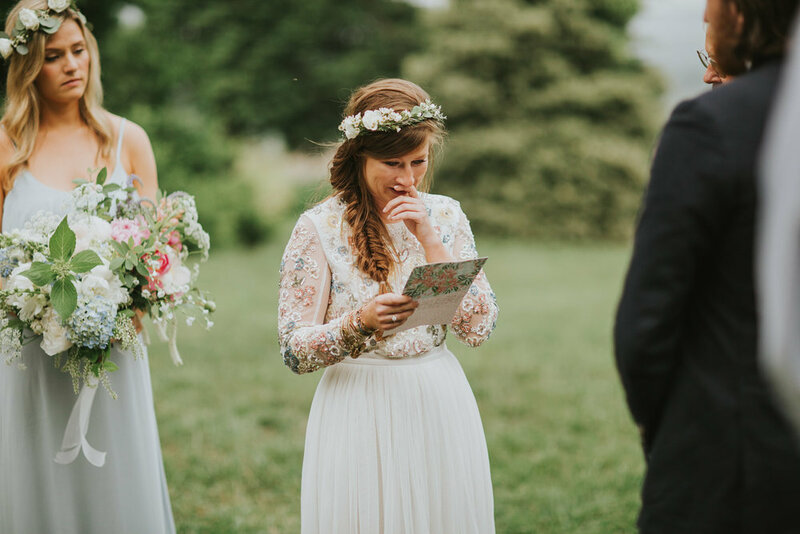 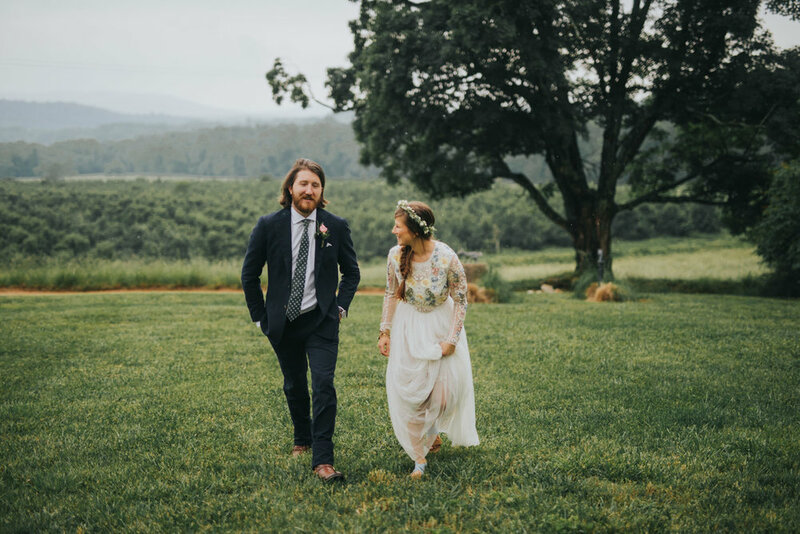 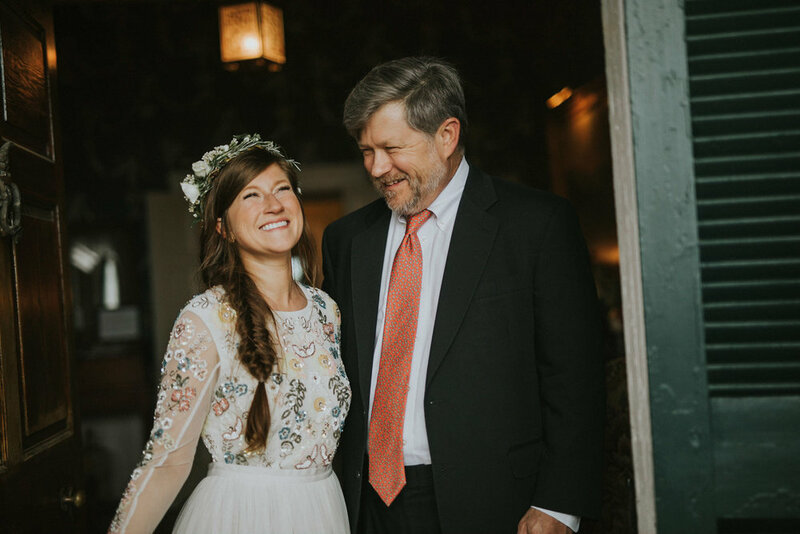 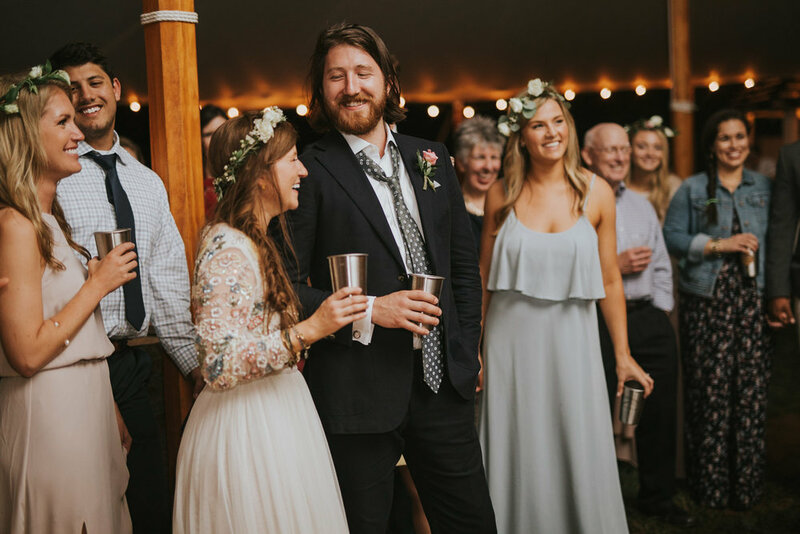 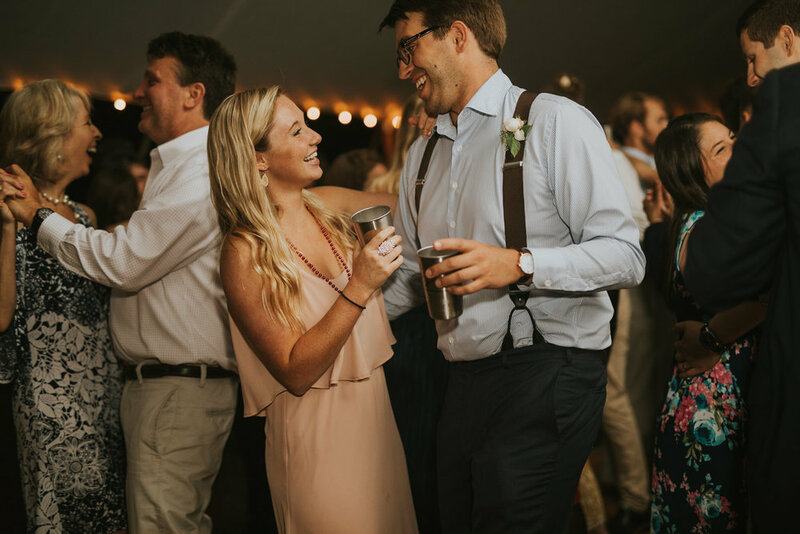 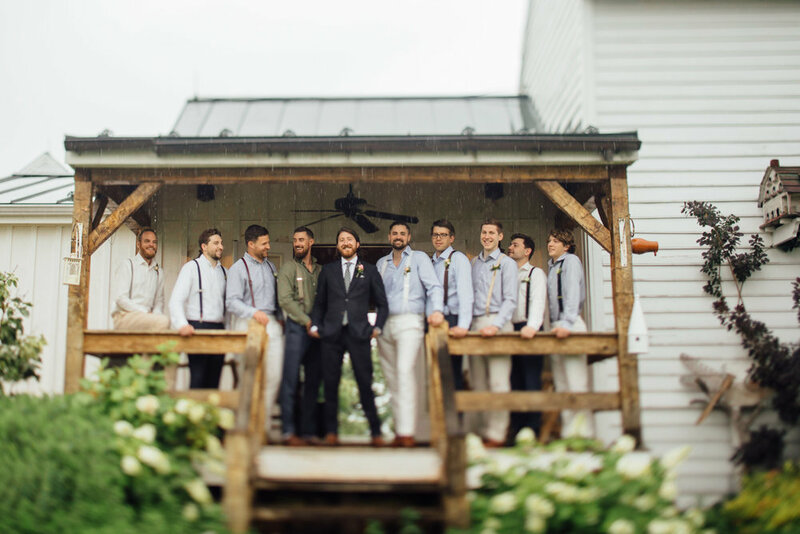 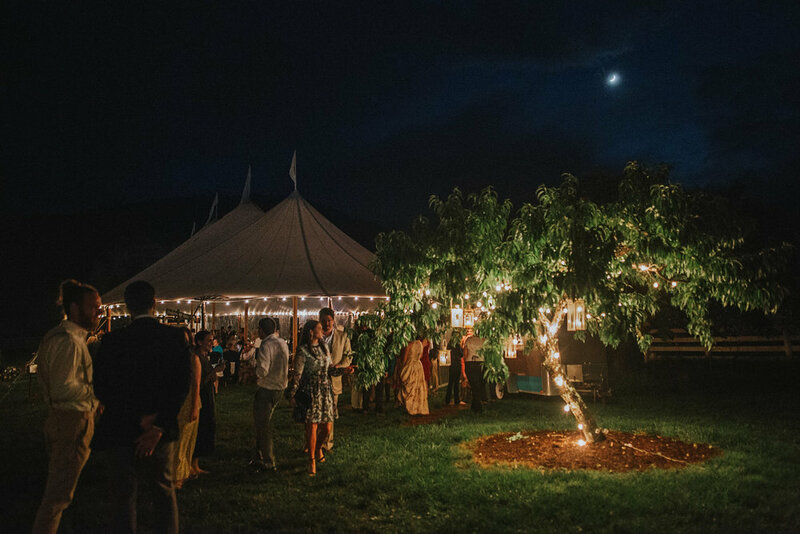 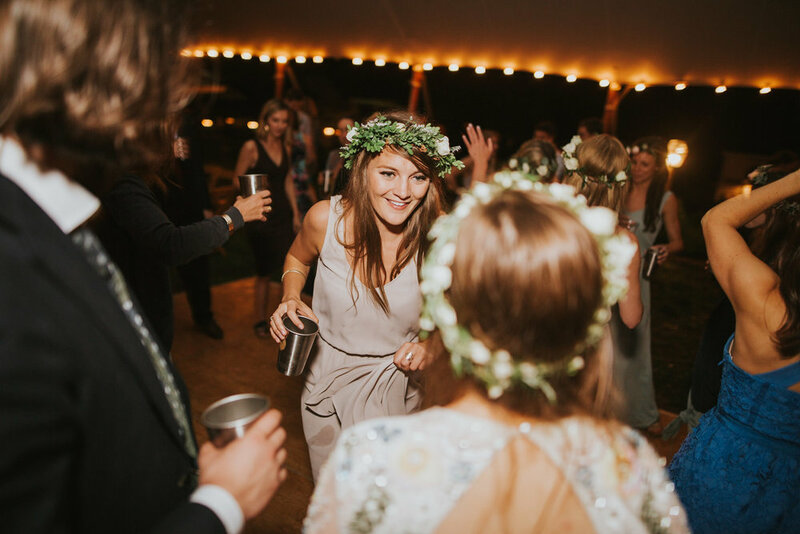 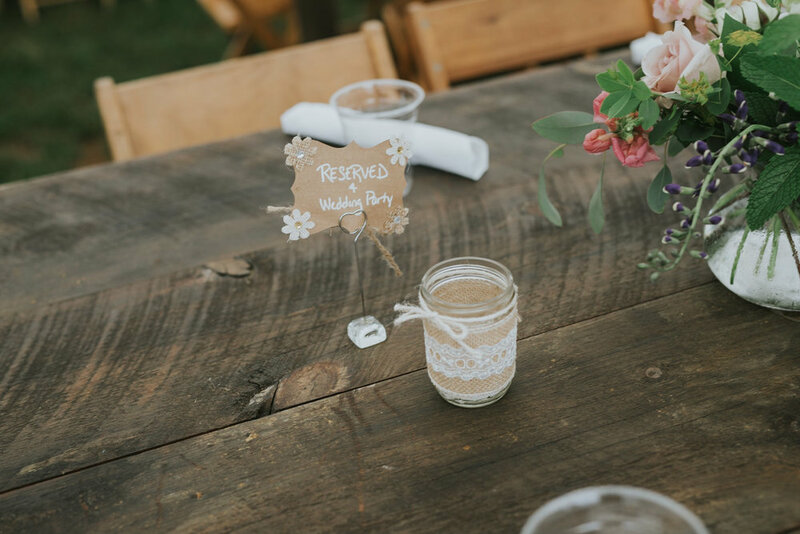 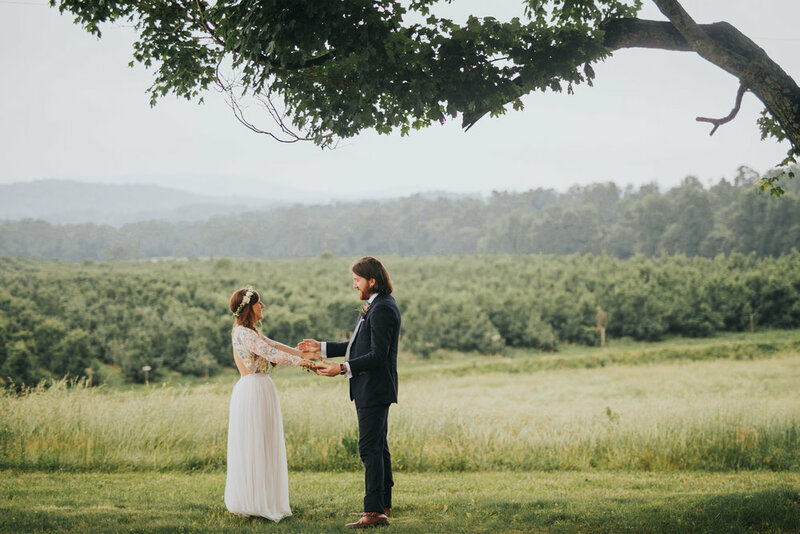 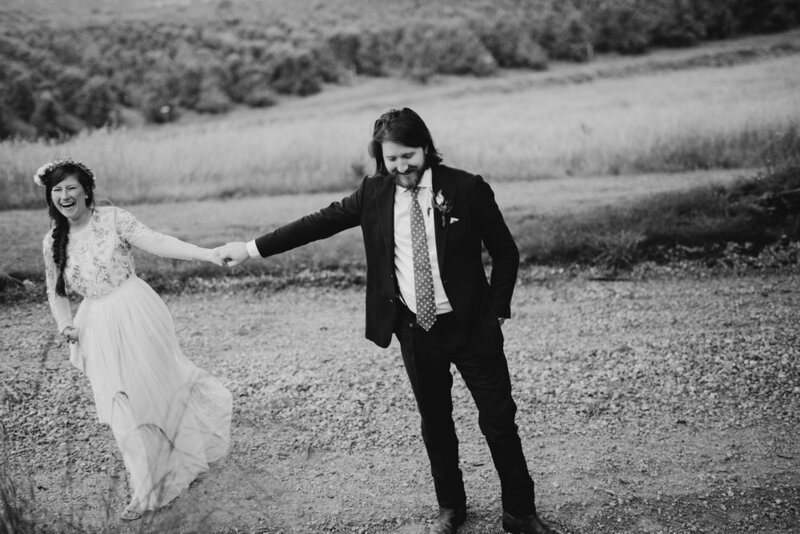 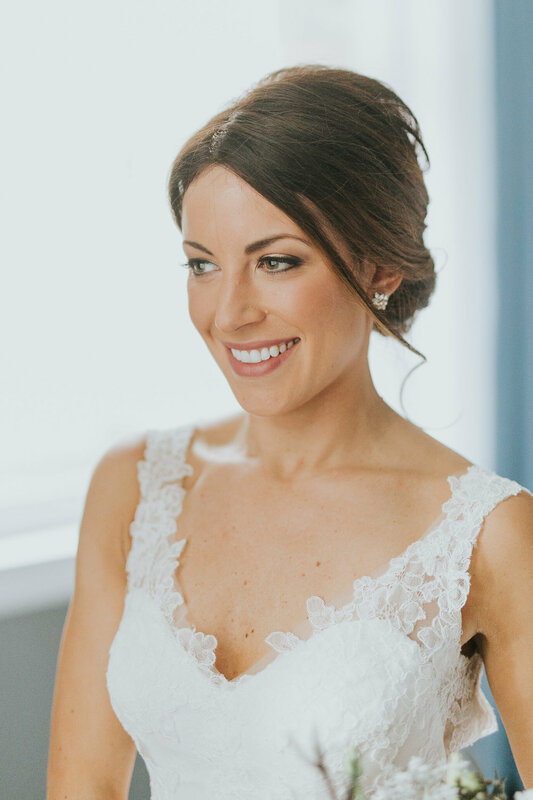 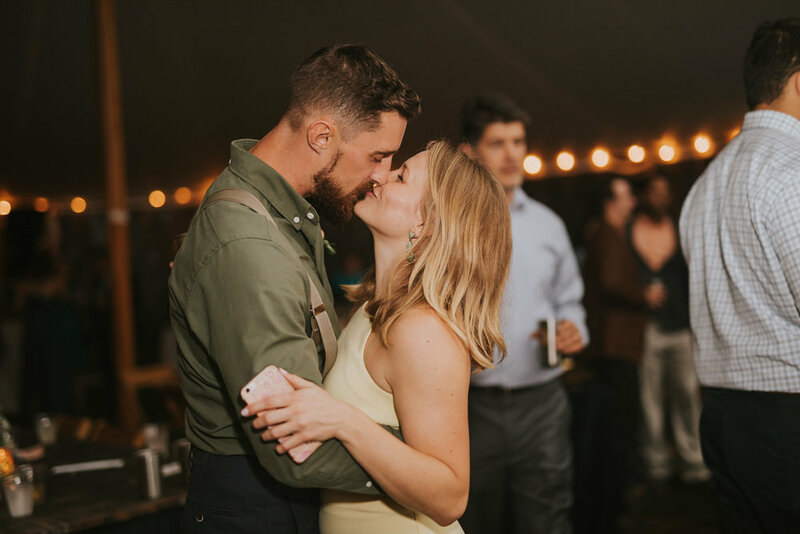 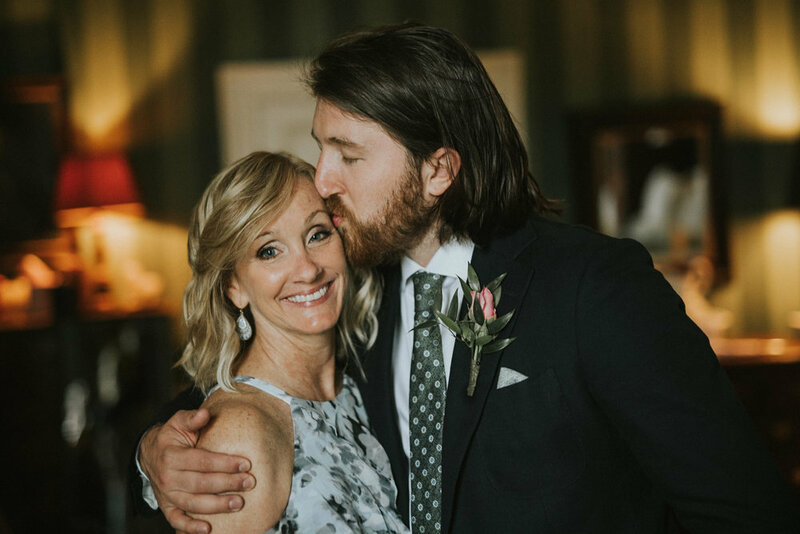 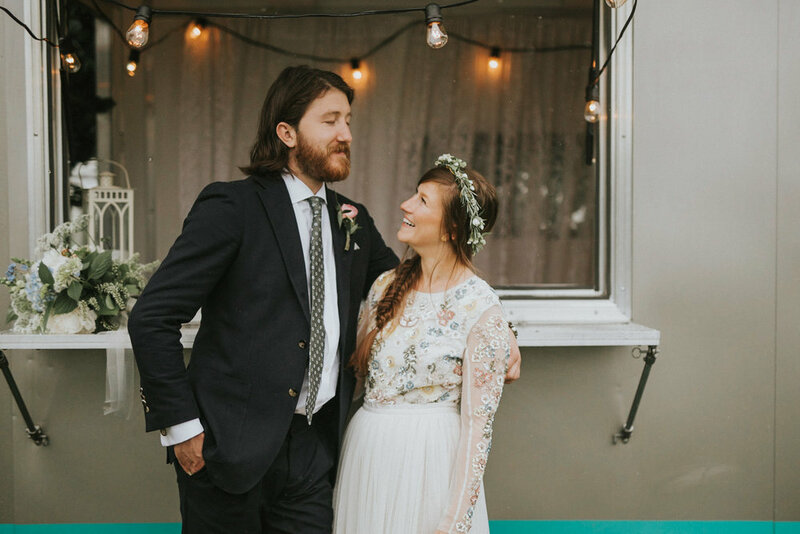 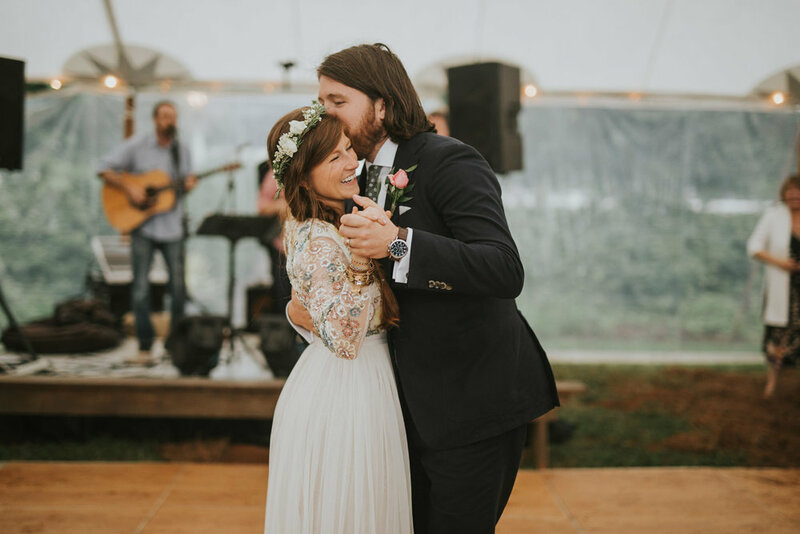 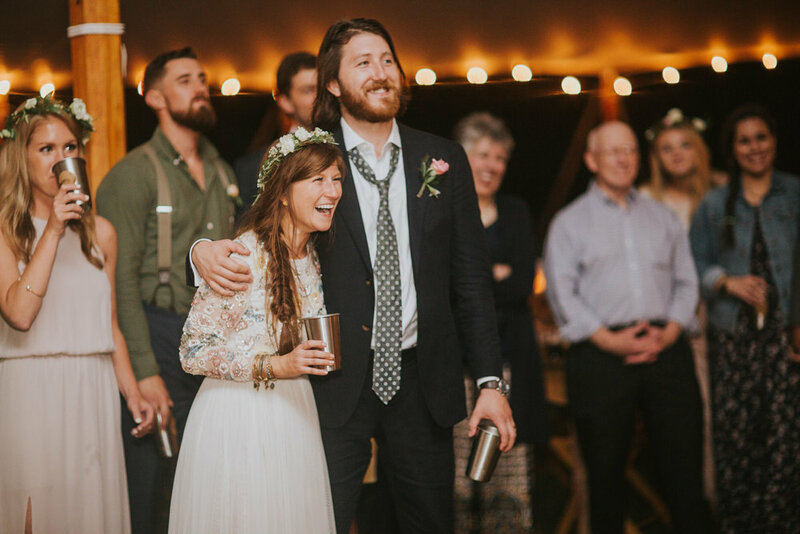 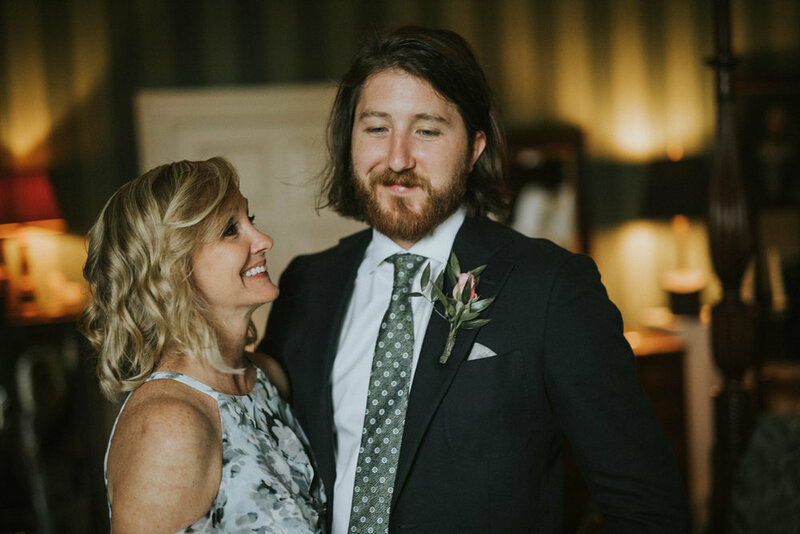 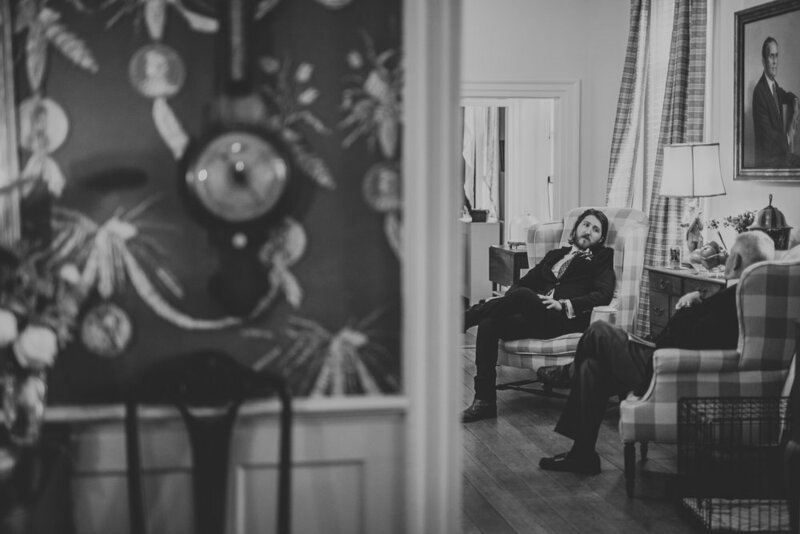 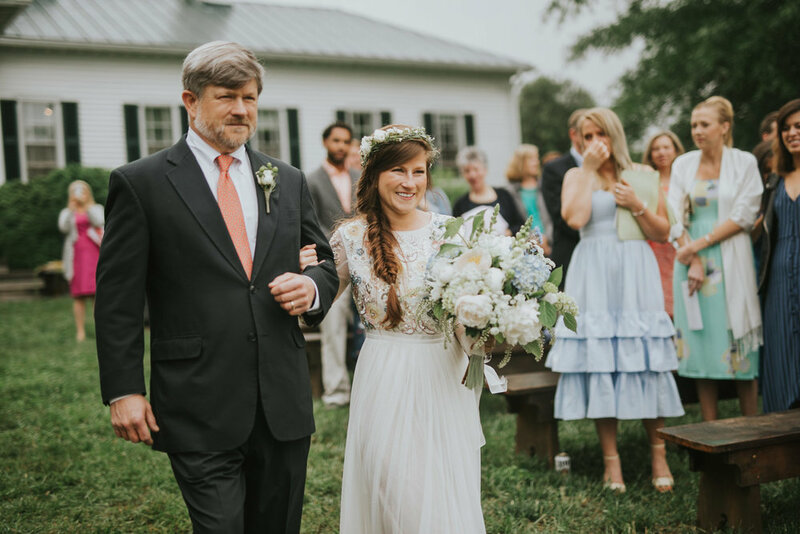 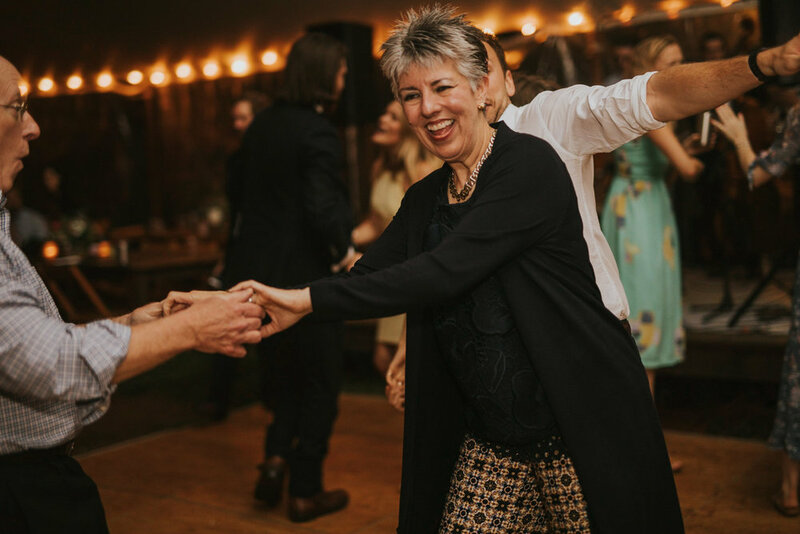 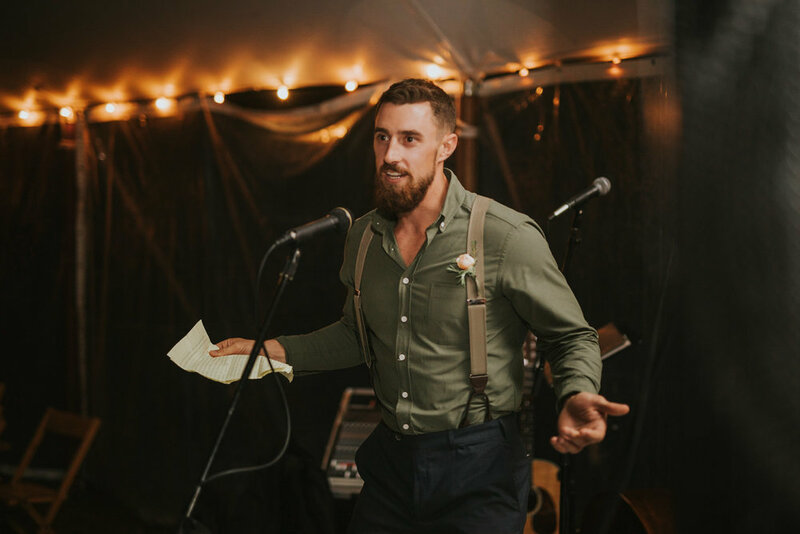 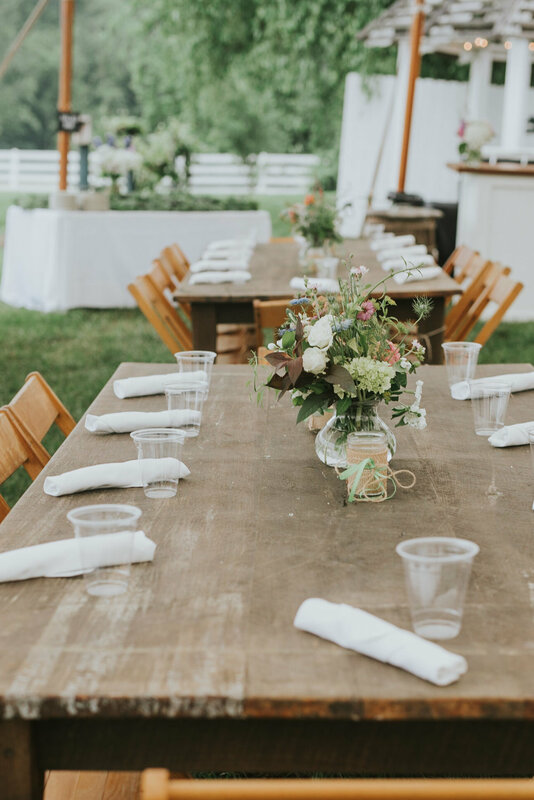 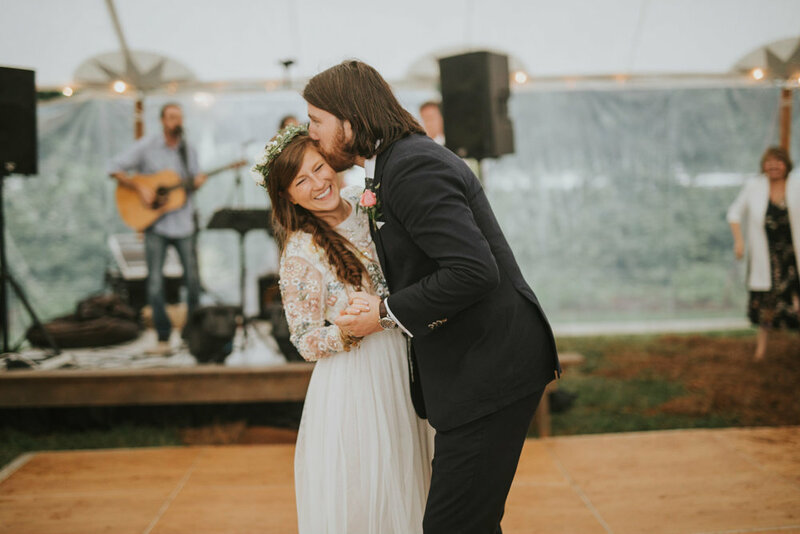 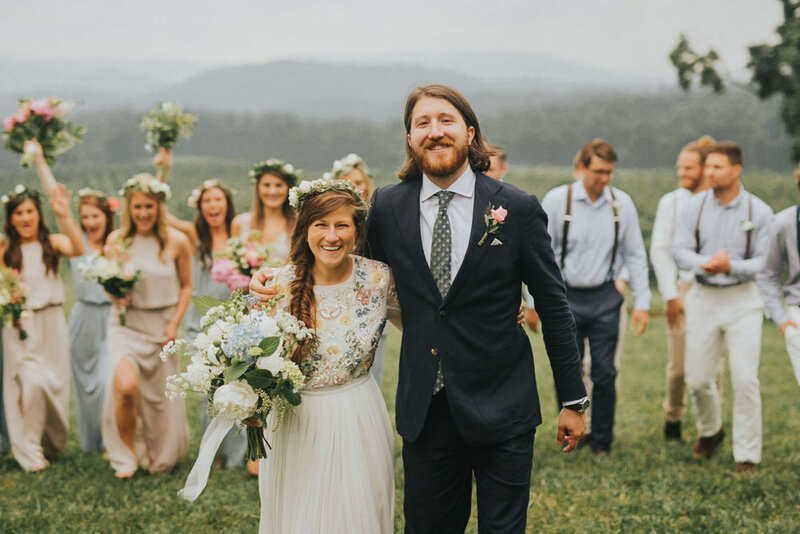 Their wedding was tucked away in the Blue Ridge Mountains at Pharsalia Farms. 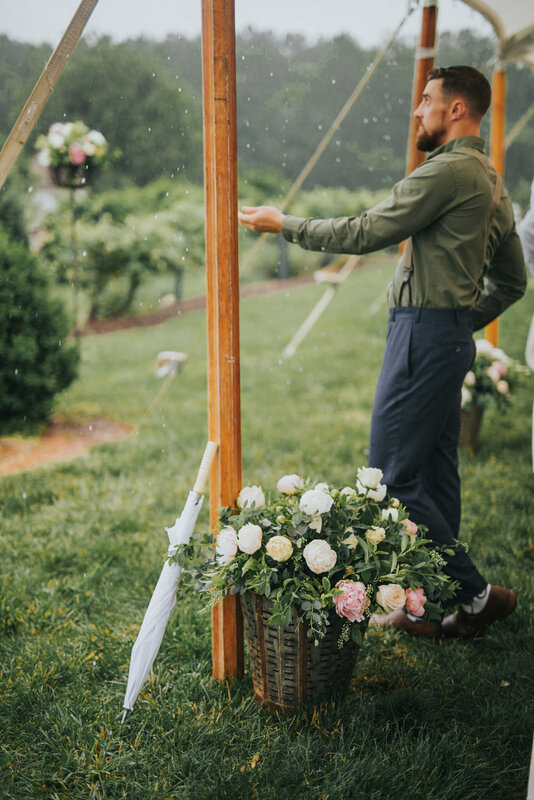 The grounds overlook long vineyards, green mountains, and colorful gardens. 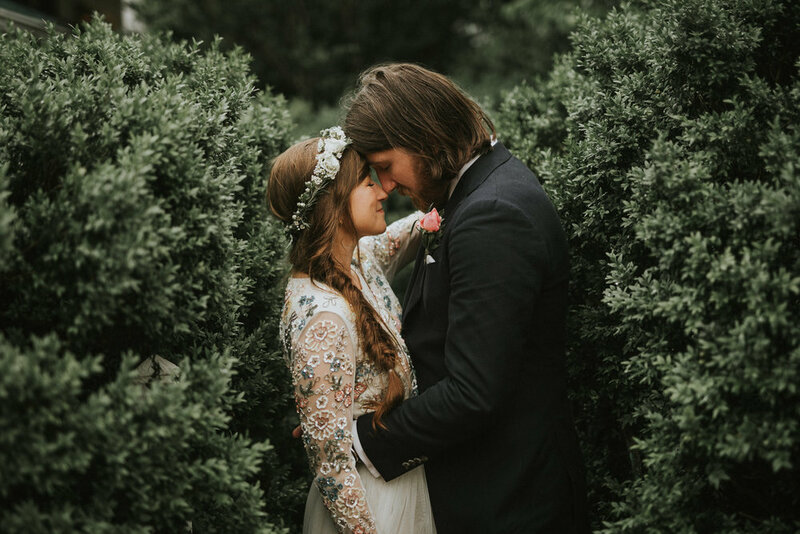 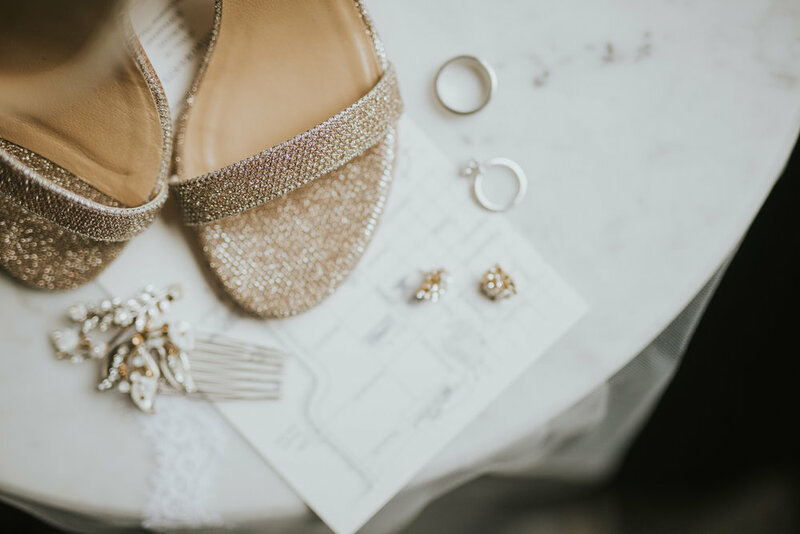 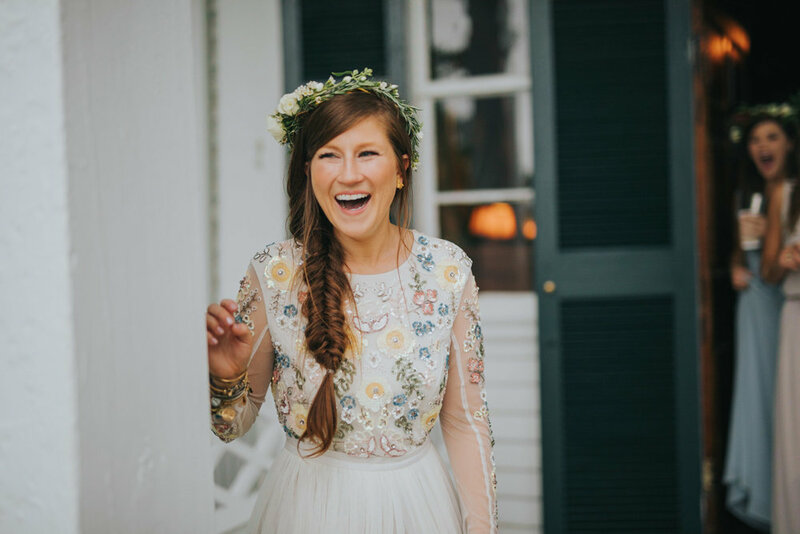 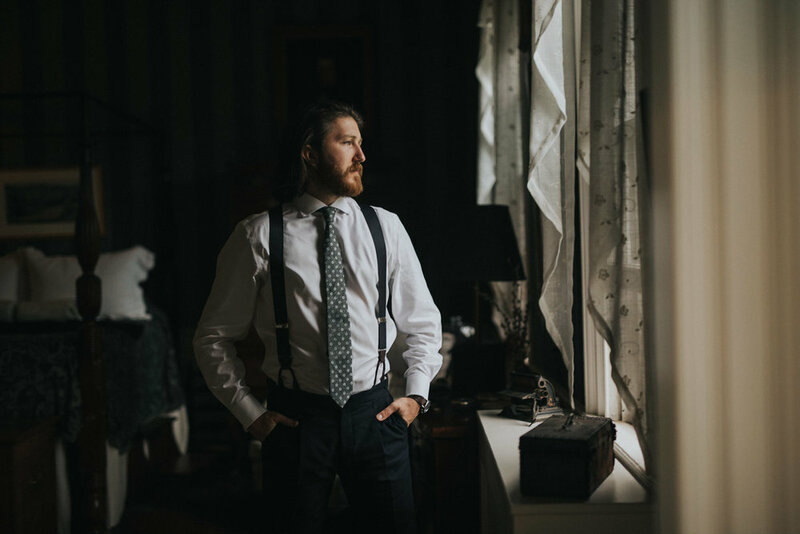 The plantation house where Chris and Haley got ready was straight out of the history books with old squeaky floors, dusty books, and classical paintings. 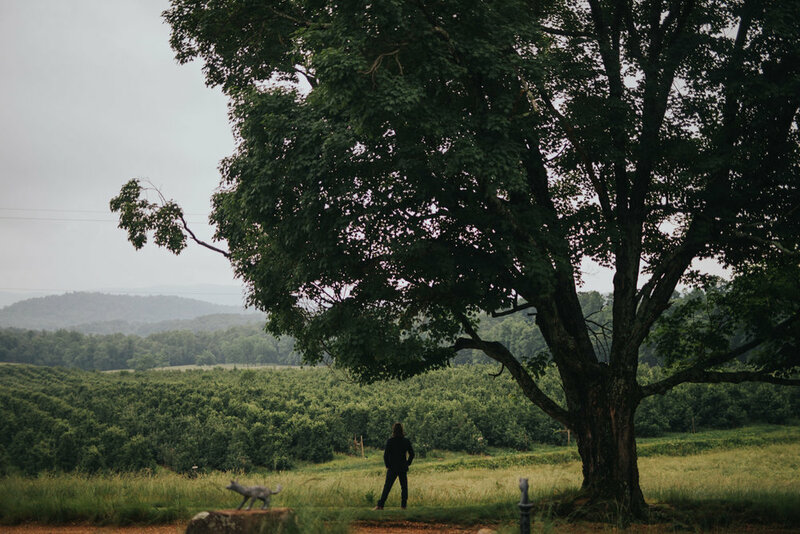 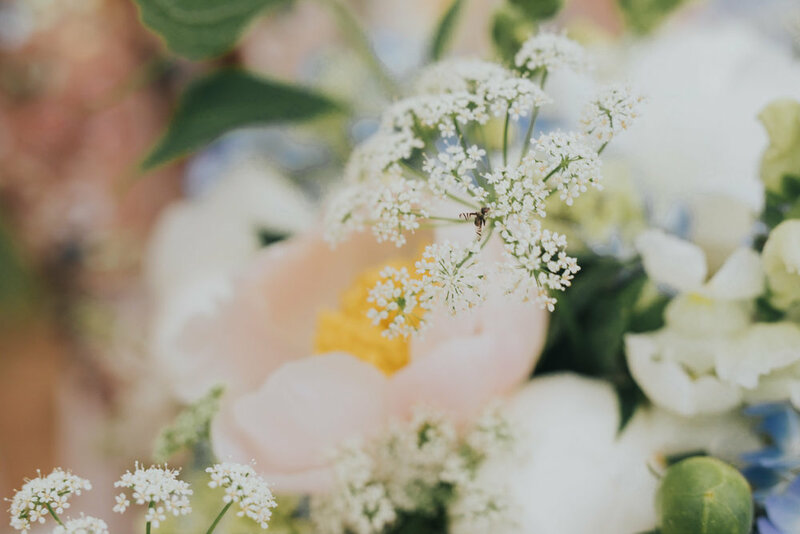 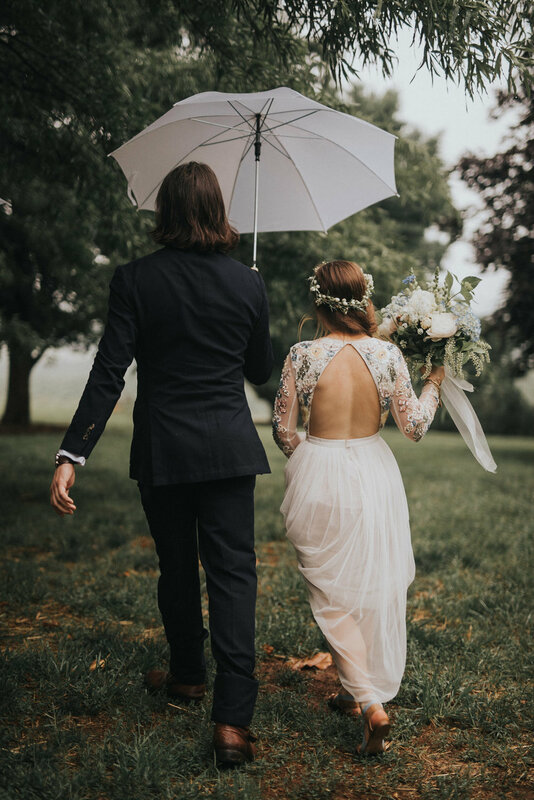 Even though the forecast called for showers, the sky opened up just five minutes before their ceremony and Chris and Haley were married surrounded by the misty Appalachian mountains. 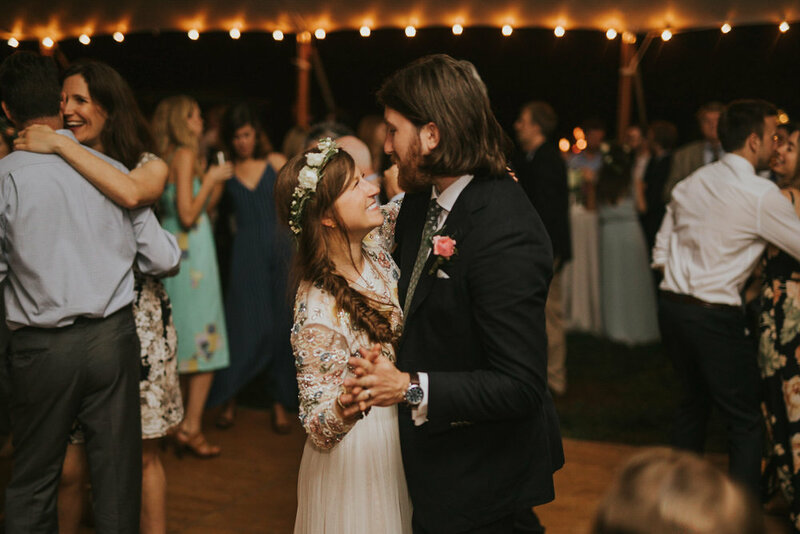 As the sun fell and the moon rose, friends, family and two pups danced with bare feet to bluegrass under the stars. 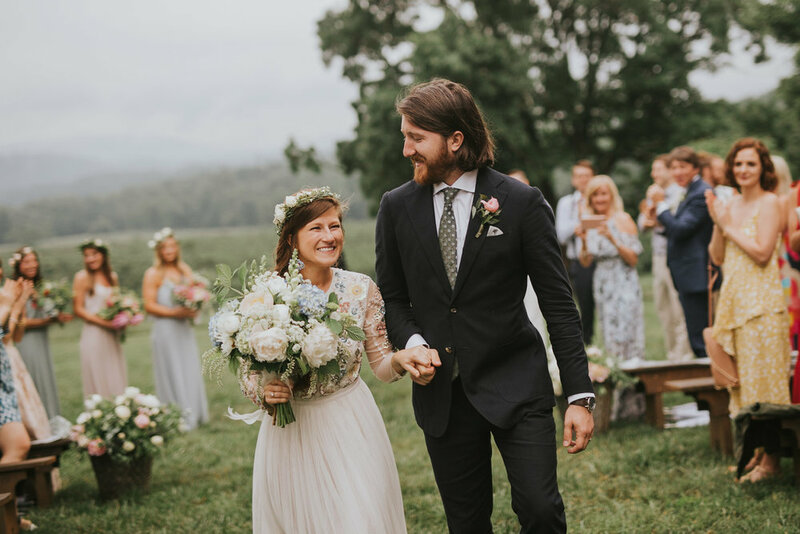 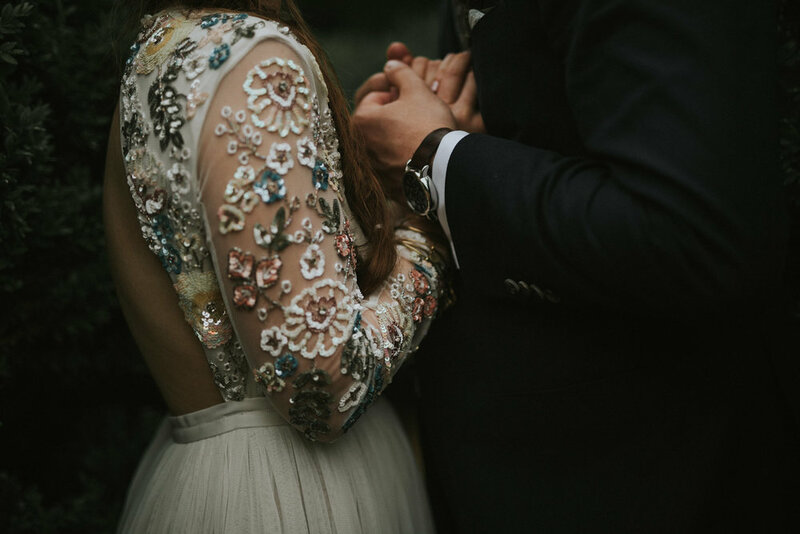 I could not imagine a more beautiful way to celebrate their love.